Alida of Alida Makes was tired of her newborn wiggling out of every store-bought swaddler, so after too many sleepless nights she designed her own. 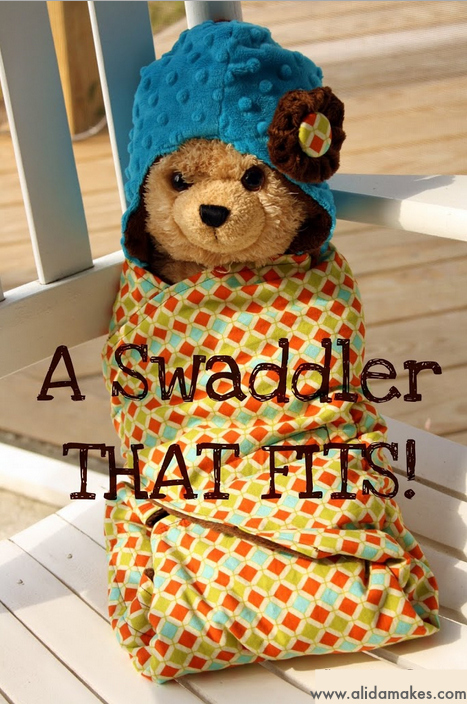 This baby swaddler is lined with soft minky, and makes a great baby shower gift! 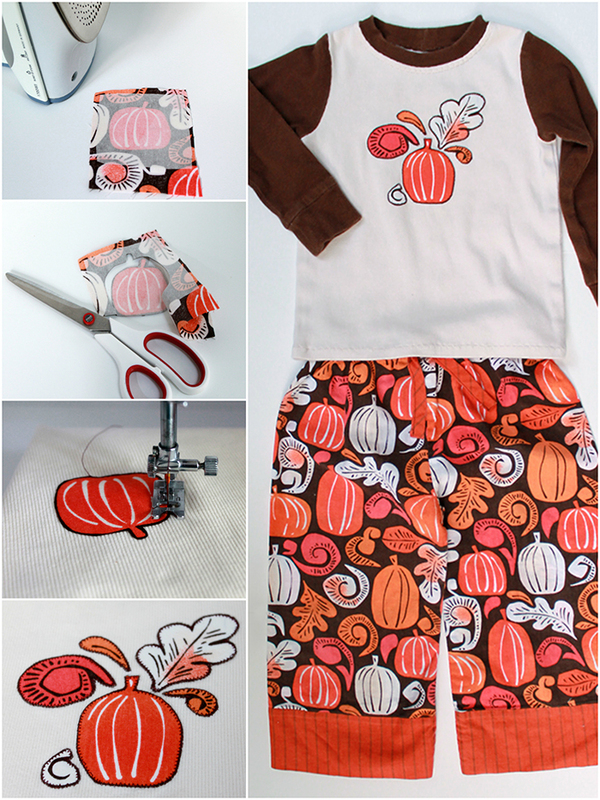 See the tutorial at Alida Makes.